At only 13 years old Nelly Bayingana has written a book on gender inequality. Her book was presented during the GIRA IGITABO AHO URI campaign launch in the presence of her mentor, Isaac Munyakazi, the State Minister for Education. 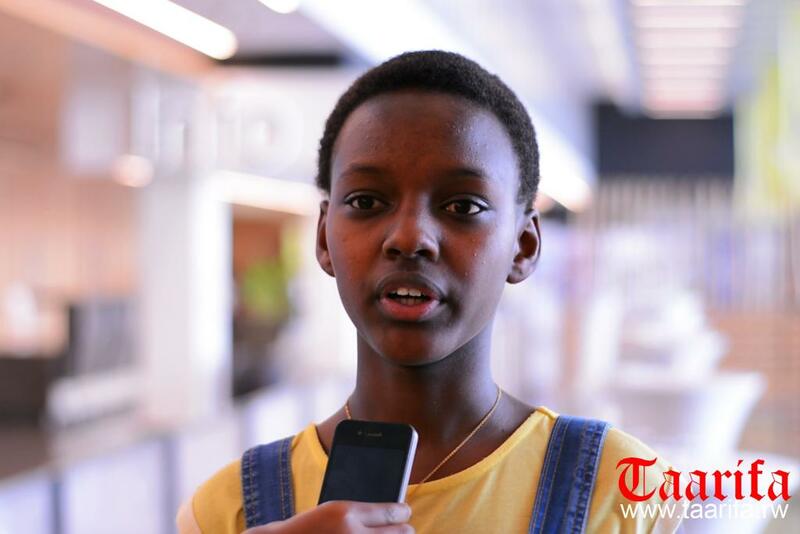 She was selected among young authors from different primary schools in Rwanda. She was inspired by the Rwandan culture and history. The story in her book talks about a family who had only girls and didn’t have a chance of giving birth to boys, therefore they decided to call one of their girls a boy’s name. Her story depicts a mentality of the shame in a family with no boys. 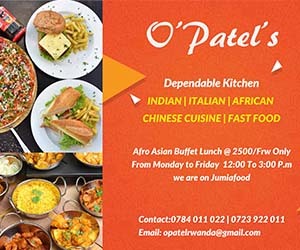 The ancient Rwanda had a myth that boys are most important in family because there are things only boys can do and girls can’t. In her book Bayingana wanted to encourage girls to trust themselves. She has written other books include one titled UMWANA WAKIZE UBURARA. She advised other girls to be more confident in what they do “I advise them to read more and write and to improve their confidence, and my book is all about improving gender equality,” she said. So far, there are 10 known young talented authors mentored and supported by the government. Their books are edited and published at no cost. The 10 authors were selected according to their fascinating stories. The government is encouraging others to be creative and innovative and write stories in Kinyarwanda. The GIRA IGITABO AHO URI campaign is expected to increase the quality of education and enhance the culture of reading.